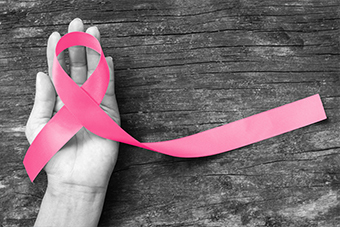 Cancer Australia has undertaken work to develop six breast cancer online modules in collaboration with ACRRM, for supporting the needs of people affected by breast cancer. The modules are available free of charge on the Rural and Remote Education Online (RRMEO) platform to any health professional(even if they are not a member of ACRRM). All that is required is to fill in the registration form and ACRRM will provide a login password. This will only apply to the Cancer Australia Breast Cancer course. Please note that, in the medium-term future some of the modules may be updated with current practice changes and to reflect national work in shared follow-up care for early breast cancer.